Find out the average cost of orthodontics in NYC. Wondering how much a treatment will cost you from a licensed orthodontist? We have put together this price table for the popular orthodontic treatments in NYC. How much does Invisalign cost in NYC? 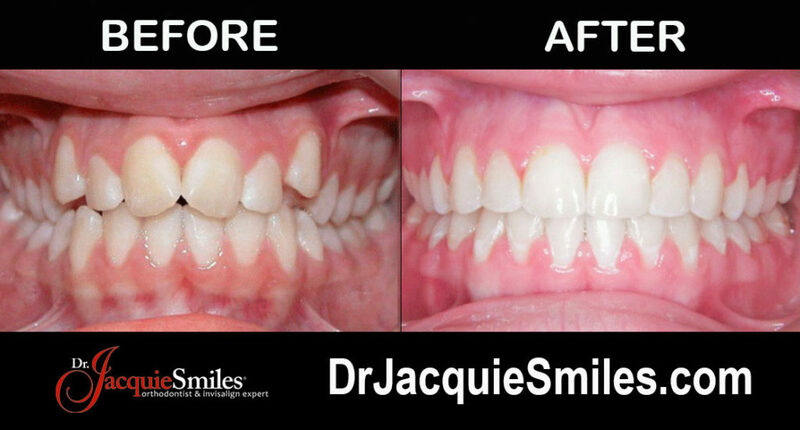 Save up to 35% on orthodontics treatments in NYC. Schedule your appointment today. Insurance, HSA, and FSA accepted. 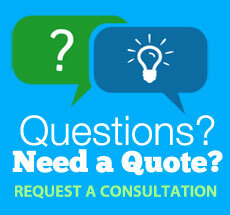 Please call us at 212-972-3522 if you have any questions or need more accurate orthodontics pricing. You may also use our contact form to receive additional information about all of our orthodontics treatments. Our office is conveniently located near30 East 40th Street, New York, NY 10016. We have put together this cost sheet as a guide for the average prices for various orthodontics treatments in NYC. Please call us at 212-972-3522 or use our contact form to receive additional information about our services. Our office is conveniently located near 30 East 40th Street, New York, NY 10016.